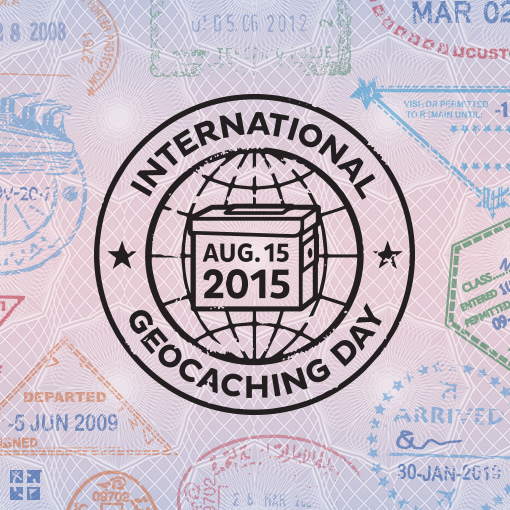 The ManxCacheFest starts on the 15th August which happens to be INTERNATIONAL GEOCACHING DAY. If you attend either of the 2 events planned on the Saturday you will obtain a special souvenir for your geocaching profile. Geocaching, Isle of Man, Manxcachefest geocaching, Isle of Man, manxcachefest. permalink.